I had the opportunity to sit down and talk with KJ Ward, a member of The Wednesday People. 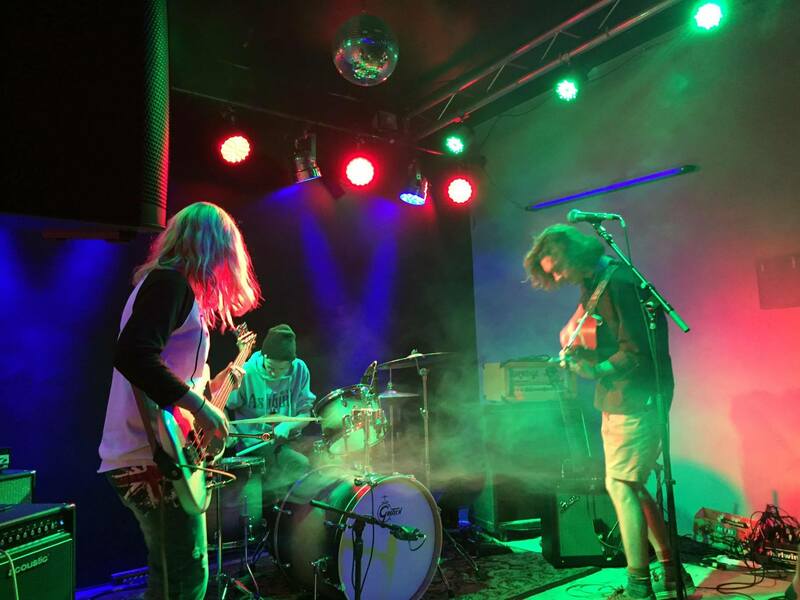 The Wednesday People is an Indie band from right here in Ogden, Utah! Join us in some Q&As to get to know them a little better. Who are The Wednesday People? Kailyn, Austin, and I are in the band. Kailyn is the bass player, Austin is the drummer, and I sing and play lead guitar. We love making music together and pushing our skills to the next level. 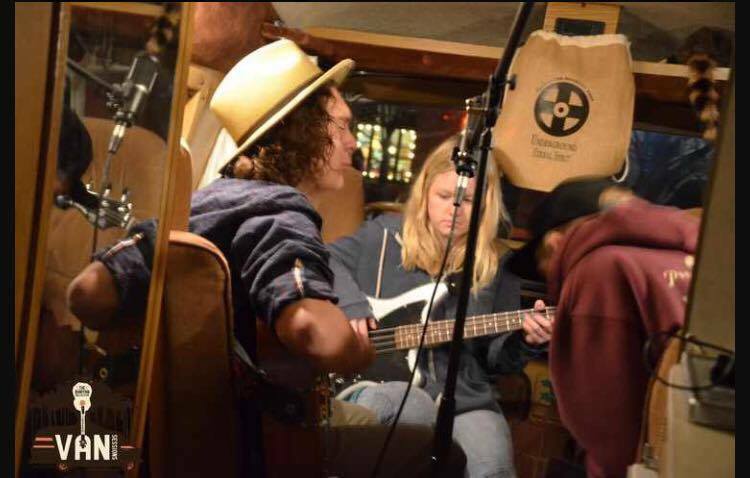 Kailyn is super laid back and quiet, and just jams on the bass. But Austin and I are goofballs; we tease each other and Kailyn very often. We are all from Ogden. Austin and I met through another musician. Kailyn and I met through a music program. We always jam on Wednesdays. What kind of music do you play and why? If we had to narrow it down to a genre, we would say that we are an indie/folkish band but we very much embrace classic rock. We like to play this kind of music because we feel a sense of expression while composing it. Do you have any songs available for download? 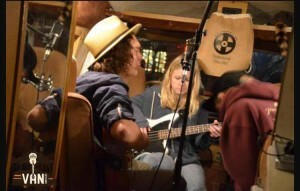 We have a live podcast from the Banyan Collective van sessions on iTunes. We also have an EP is coming out soon. 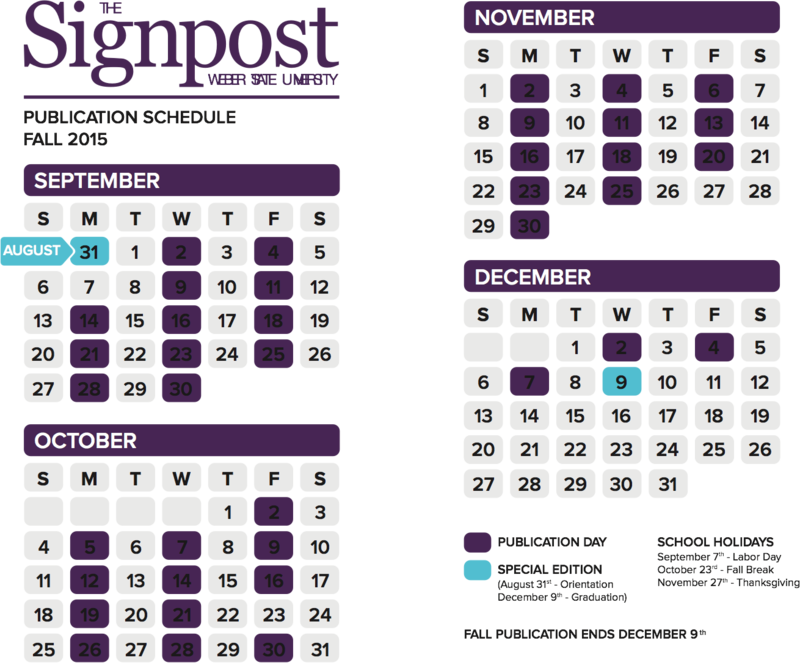 Have you had any recent events, and do you have any upcoming events? 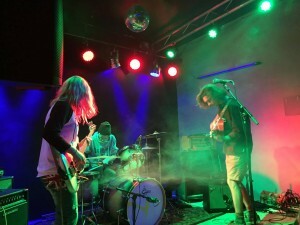 We played at The Loading Dock in Salt Lake City on February 20th. Our next show is at Kilby Court in SLC on March 17th. Make sure to tune into The Everything Show on Tuesday, March 15th from 2pm-3pm. The Wednesday People will be joining us for an in-studio acoustic jam session.